Fort Mill and Tega Cay, South Carolina housing markets remained seller markets in October 2018, characterized by steadily increasing home prices and tight inventory. October 2018 home sales in the Fort Mill and Tega Cay, South Carolina (29715 and 29708 zip code areas) in the Charlotte, NC metro region continued the trends we’ve seen throughout 2018 and since 2016 with steadily increasing home prices, as inventory remains tight and as “affordable” homes become increasingly harder to find. The average sale price of Fort Mill area homes increased by 7.7% to just under $355,00 compared with October 2017. Average days on market for Fort Mill property listings were 51 days compared with 50 days one year ago. Median days on market in Fort Mill were 28 days, an increase of 6 days compared with one year ago. Price per square foot also increased by 3.1% to $135/square foot in October 2018 versus the same period in 2017. Closed sales of homes in Fort Mill during October 2018 increased by 11.7% compared with the same period last year. Pending sales in October 2018 were also up by 9.4% in Fort Mill. The median percent of original list price that sellers received for their homes was 97.4% in Fort Mill, indicating minimal negotiating room. Months supply of homes as compared with one year ago is 2.7 months,, indicating predominantly a seller’s market in Fort Mill with inventory of homes dropping by 3.5%. New listings were up 25.7% in Fort Mill in October 2018. No doubt this contributed to the positive pending and closed sales in October 2018, despite tight inventory overall. Average days on market were 89, increasing by 4 days compared with one year ago. Median days on market in Tega Cay were 79 days, increasing by 46 days versus one year ago. Price per square foot in Tega Cay increased by 6.1% to $140/square foot in October 2018. Pending sales were up by 53.3% in Tega Cay versus October 2017. The median percent of original list price that sellers received for their homes in Tega Cay was 96.6%, showing some “wiggle room” in negotiations, but not a lot. Months supply of homes as compared with one year ago is 2.9 months, down more than one month compared with one year ago, turning Tega Cay into more of a sellers’ market than balanced market in October 2018. New listings were down 9.1% in Tega Cay in October 2018. The decrease in new listings and inventory could well account for much of the decrease in closed sales in October 2018. Wondering what the hot neighborhoods are in the Fort Mill area? Click on the picture below to discover the hottest neighborhoods to be watching in Fort Mill in 2018. You can search for all Fort Mill and Tega Cay area homes for sale here at www.GreatHomesInCharlotte.com. Don’t miss out on the newest home listings in Fort Mill and Tega Cay. 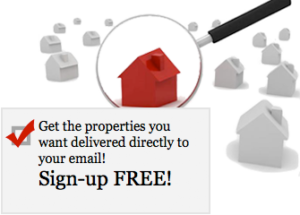 Sign up to receive email notification of homes as they come on the market. You can customize your search to your specific needs and always be the first to know what’s coming on the market. 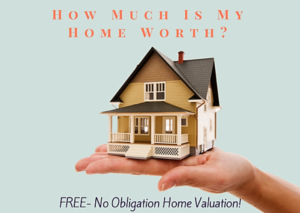 Wondering what your Fort Mill or Tega Cay home is worth in today’s market? Find out by clicking on the picture below. Buying Or Selling In Fort Mill/Tega Cay? The Right Broker Makes All The Difference! 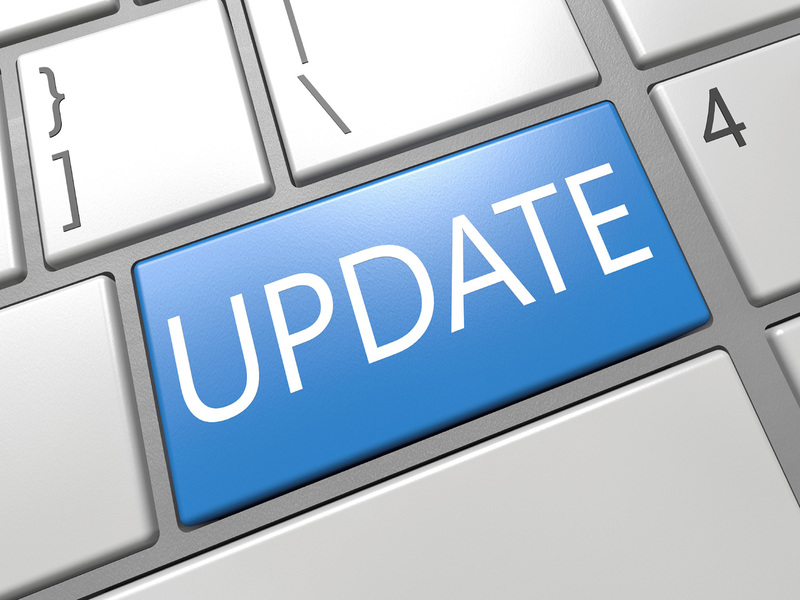 This Charlotte, North Carolina real estate monthly update for Fort Mill and Tega Cay, SC is provided by Nina Hollander and Carolinas Realty Partners, Coldwell Banker Residential Brokerage, your Charlotte metro area residential real estate experts and Fort Mill/Tega Cay specialists. We’ve been opening doors for Fort Mill/Tega Cay home buyers and sellers for 20+ years. October 2018 home sales in the Fort Mill and Tega Cay, South Carolina areas of the Charlotte, NC metro region continued the trends we've seen throughout 2018 and since 2016 with steadily increasing home prices, as inventory remains tight and as "affordable" homes become increasingly harder to find.